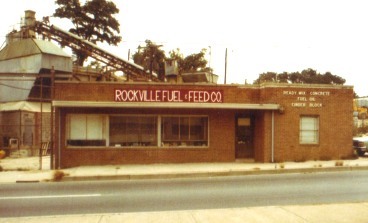 Rockville Fuel & Feedc Co., Inc. was founded in 1926 in Rockville, Maryland. At the time, Rockville was a sleepy agricultural town along the railroad tracks in Montgomery County. The original business model of the company was to deliver wood and coal to the county residents to heat their homes and sell feed and straw to county farmers for their livestock. That is where the name comes from and has never changed. In the mid 1930's the company added the production and distribution of cinder blocks to its business model. During the 1940's the company changed its emphasis away from agriculture-related products and focused on construction related activities. The company halted sales of agricultural feed while retaining its fuel and cinder block lines. Being located in the suburbs of Washington DC, during War War II, the company focused on producing cinder blocks around the clock to supply the federal government in its need to build facilities to support the War effort. After the war had ended in 1945, the company resumed it regular block production while continuing to sell fuel. The population of Rockville grew almost 350 percent from 1940 to 1950 so the construction business and the demand for fuel grew. By that time fuel was petroleum more than coal. It was in 1950 when Rockville Fuel & Feed got into the concrete business through a business arrangement with Contee Sand and Gravel. 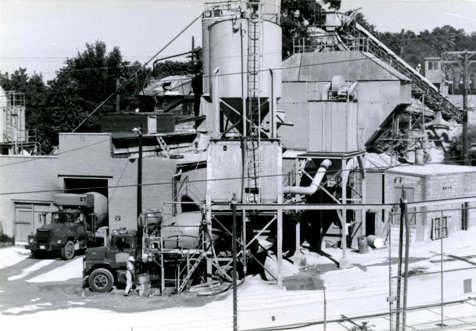 Contee was looking for a site to put a concrete plant in Rockville to supply concrete to the Rt. 355 road construction job. Rockville was willing to allow Contee to set up a plant at the company location on Hungerford Drive. 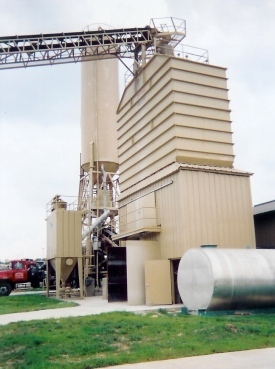 At the end of the job, Rockville bought the plant from Contee and was in the concrete business. During the 50's, 60's and 70's the ready mix concrete line of business grew and grew as Montgomery County became more and more populated. By the end of 1970 the county was getting mass transportation in the form of a subway system. The Washington Area Metropolitan Transportation Authority (or Metro) was formed. Plans called for a Rockville station on this Metro subway and the station would be located at the site of Rockville Fuel and Feed on Hungerford Drive. It was time to move. In 1978, construction began on the new state-of-the-art central mixed concrete plant, oil distribution center and corporate office complex on Southlawn Lane in the heavy industrial zone of Rockville. 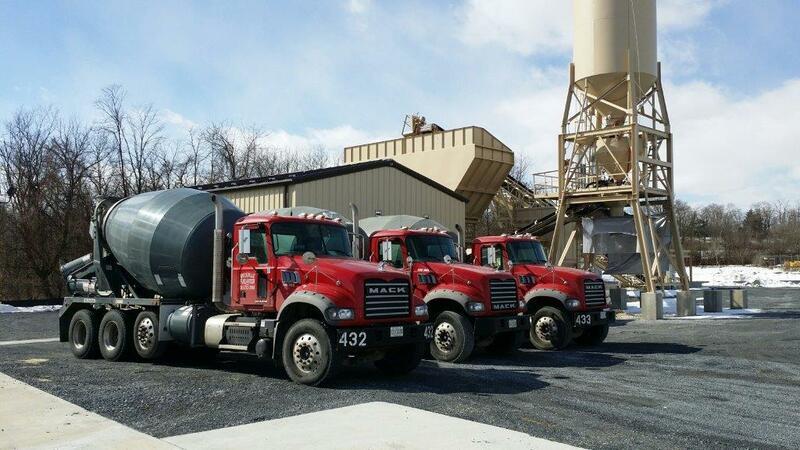 With the better plant facilities and strong demand for construction materials in Montgomery County, the company continued to grow as a Ready Mixed Concrete Producer. However, as home heating systems began to change and fewer homes relied on fuel oil to provide heat, the fuel business began to slow. During the mid 1980s the fuel oil part of the business was sold off and another concrete plant was built in its place. With ready mix concrete as the primary business, the company expanded though acquisitions and the development of new plant sites. The company now has plants in Rockville, Elkridge, Beltsville and Frederick.